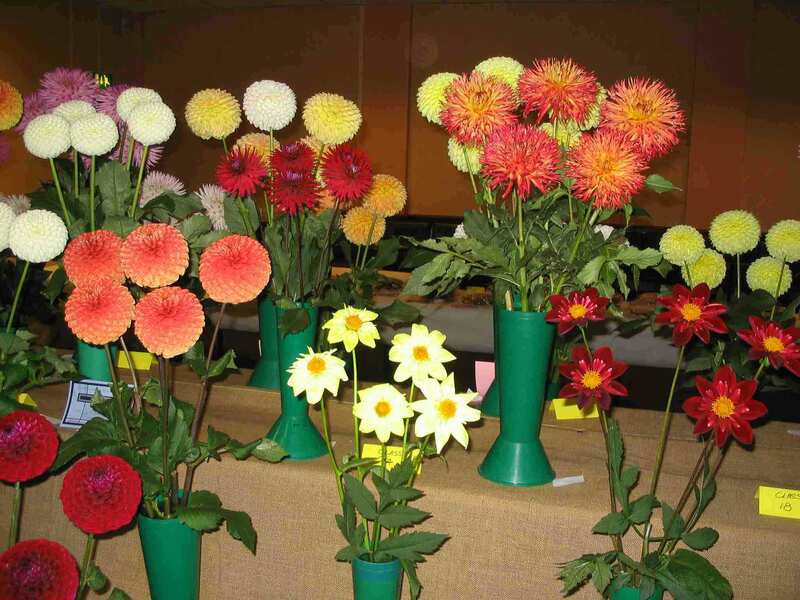 If you are new to Dahlias or want some tips on growing or exhibiting, there is a wealth of experience 'on tap'. Just come along and have a chat. Alternatively you can send your question via e-mail to us. 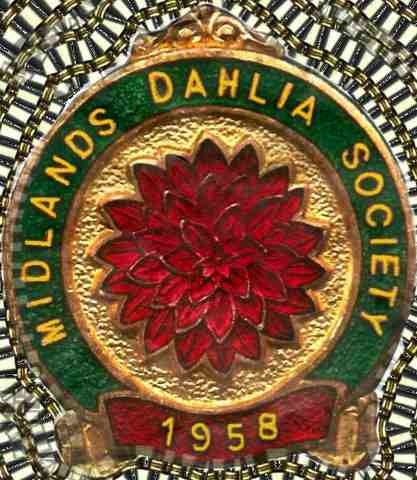 A guide to growing and exhibiting Dahlia is in final preparation by members of the MDS. Keep a look out for the publication date. Look also at the information links page.. The society Magazine - Midahl 2010 is now available in the library page on the site. This has many articles about the society and Dahlias. MDS Committee at the annual dinner 2008.